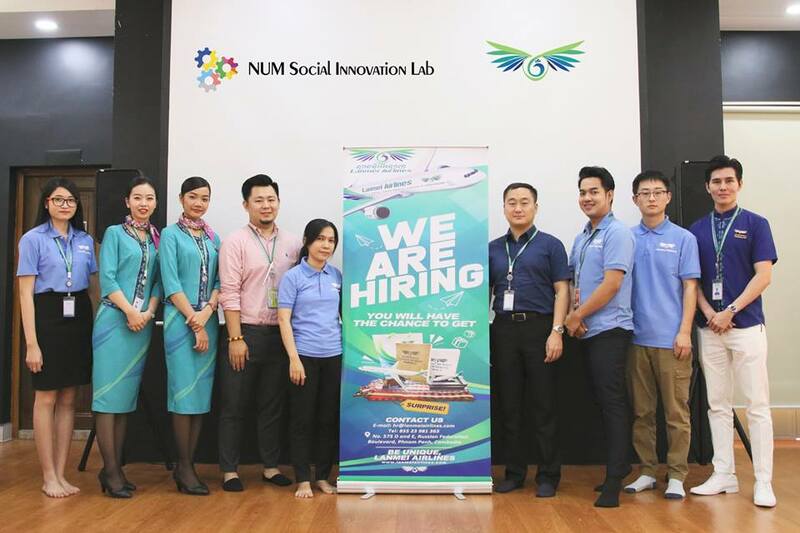 NUM Social Innovation Lab co-organized a special job fair with Lanmei Airline. The purpose of this fair is to give students especially NUM senior and graduated students a brief introduction to the company culture as well as the opportunities to work with Lanmei Airline’s team. 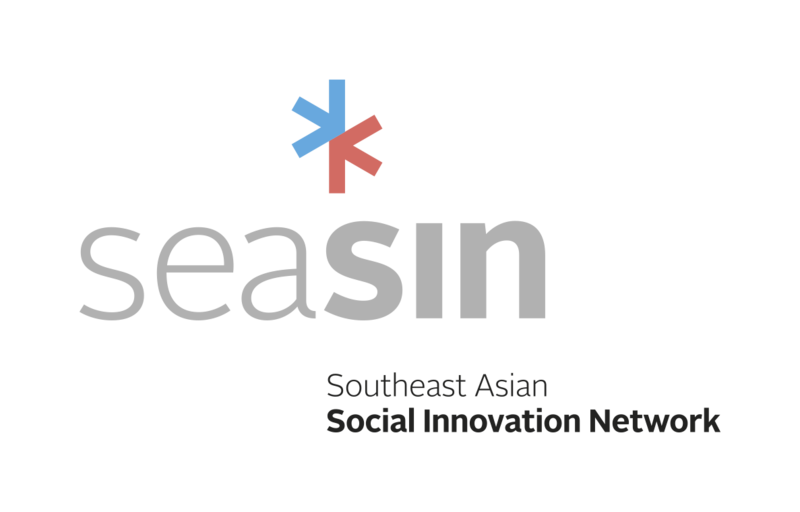 In addition, students had chance to submit a job application directly on spot as well.